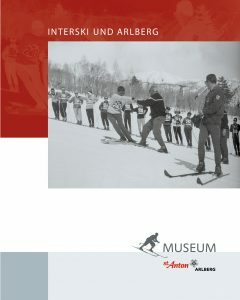 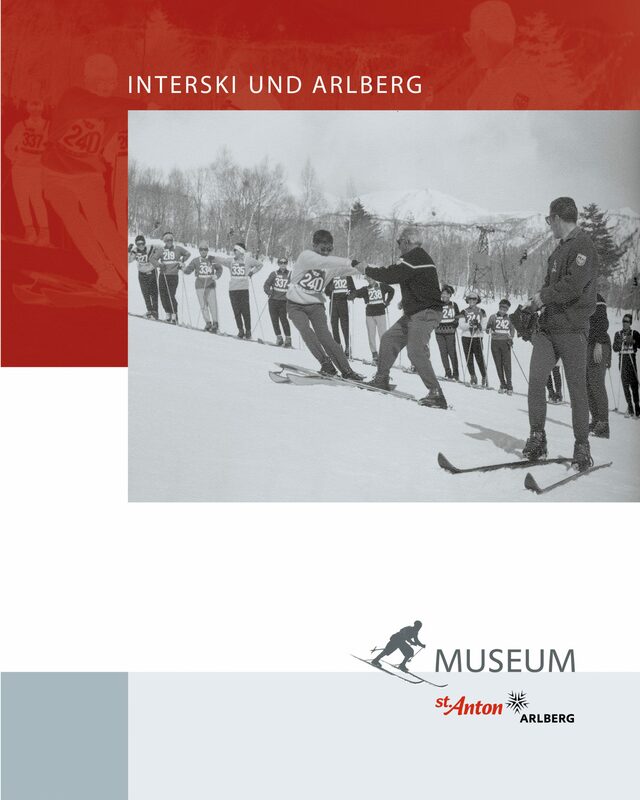 Short information about the Ski & Local Heritage Museum established at “Villa Trier” that collects, preserves and shares the rich and intriguing heritage of St. Anton. 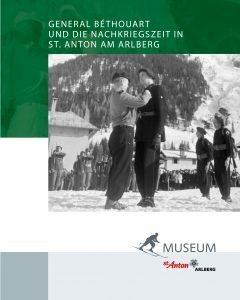 This Brochure takes you on a journey through the historic Villa Trier and highlights the rich heritage of St. Anton from the High Middle Ages to the present. 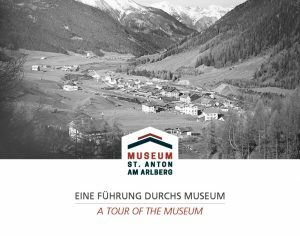 Read the stories of a hardy and resourceful people and of this wonderful property that changed hands a number of times during the last century. 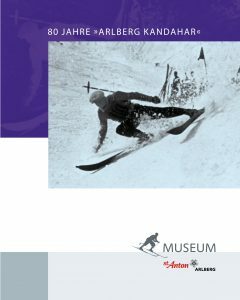 The Museum tells the story of the choices and changes made by nature, local people, early ski pioneers and modern society that have shaped this place since the 19th century. 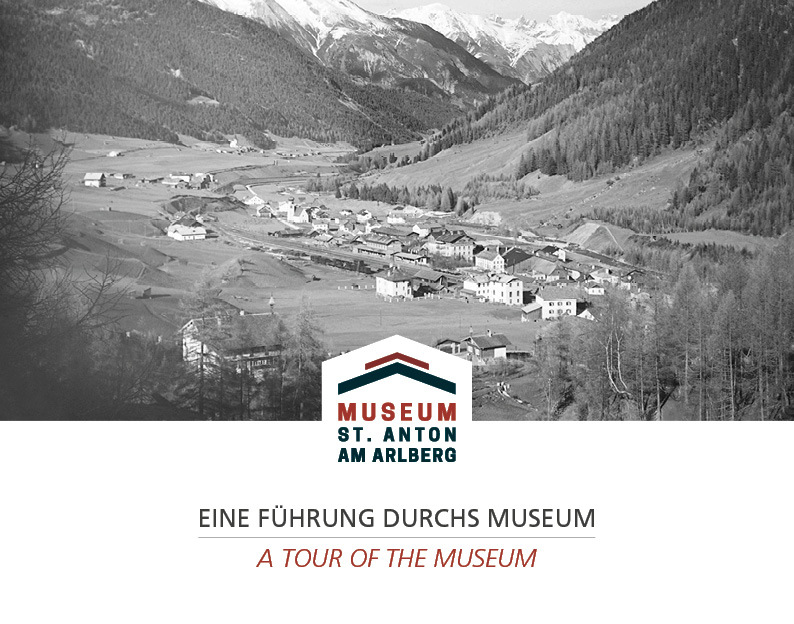 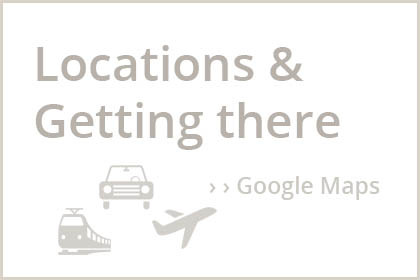 The development of tourism has changed the life of people in the Arlberg Area forever. 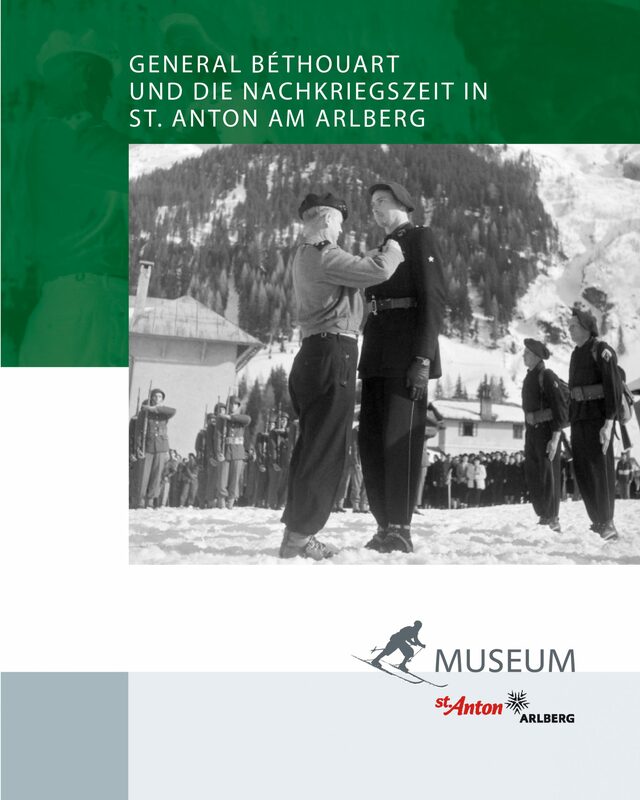 Today, St. Anton is a world-renowned destination for visitors from all corners of the globe.